OOW 17 is behind us and is was again an amazing and informative experience to attend one of the world biggest and relevant IT conferences. In addition, my colleague Danilo Schmiedel and me did an Dev interview with Bob Rhubart about APIs and Microservices and it’s meaning with respect to modern software architectures. Read the complete article here. 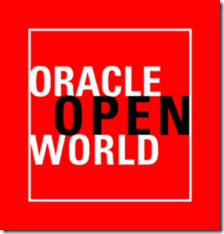 & Get the Oracle OpenWorld presentations and demos here.